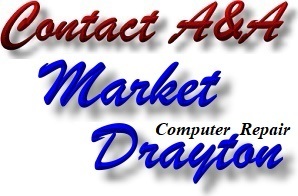 A&A Computers Market Drayton offer local broken laptop screen repair - laptop screen replacement services. 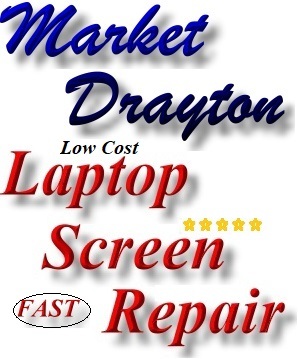 Our average charge for laptop screen replacement and fitting is £85 (total cost). 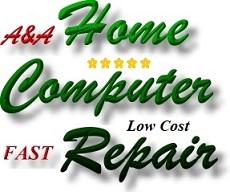 We keep some of the most common laptop screens in stock, but if we need to order a unit, this will typically involve removing the screen to check the exact part numbers (screen types can differ even between laptops of the same model number). 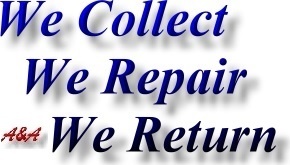 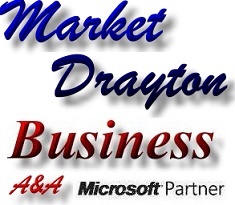 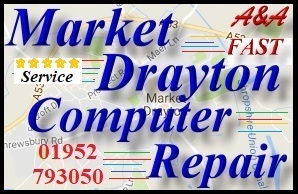 Market Drayton laptop screen repairs typically take 24 hours. 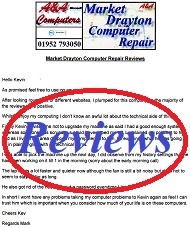 this is because the repair process can involve stripping the laptop, removing the laptop motherboard (on some models), removing the laptop screen, fitting the new unit and re assembling - fully testing the laptop.